IELTS stands for International English Language Testing System. It serves as an evidence of your knowledge and proficiency in the English language. 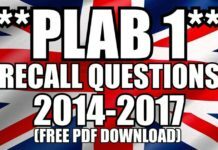 You will need to take IELTS if you are (a) applying to take the PLAB exam or (b) you are an international medical graduate (IMG) who is applying for registration with General Medical Council (GMC) for a license to practice in the UK. 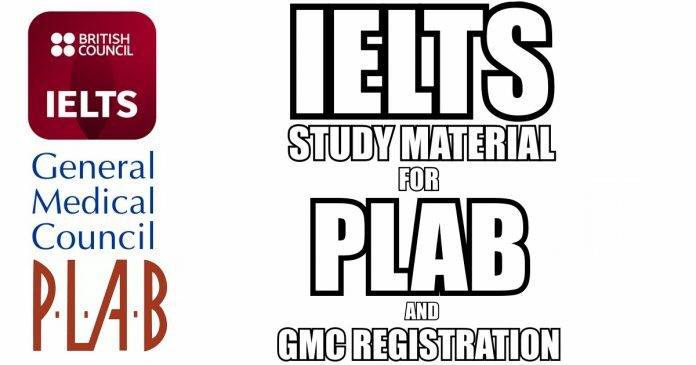 Today, in this article, we are going to share with you IELTS study material for PLAB and GMC registration. But before we jump to the downloads, let’s take a bird’s-eye view of IELTS in the perspective of PLAB & GMC registration. 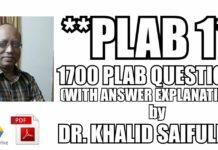 Do I need to take IELTS for PLAB/GMC Registration? YES! If you are not a citizen of an EU country you will need to take IELTS for PLAB and GMC registration. 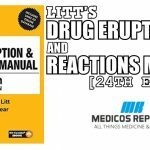 This is required so as to prove that you have sufficient command of the English language to practice medicine safely in the UK as a healthcare professional. Here’s the list of countries and territories accepted by the GMC UK for being exempted from taking IELTS. 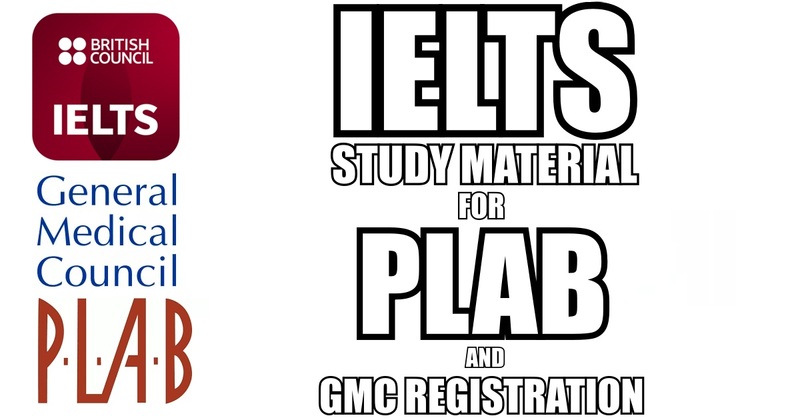 What is the required IELTS Band/Score for PLAB & GMC Registration? The IELTS test comprises of four testing areas; Reading, Writing, Speaking and Listening. You must score at least 7.0 in each testing area and achieve an overall score of 7.5 bands. It is important to keep in mind that scores from one area will not compensate for any low band scores in another area. You HAVE TO score at least 7.0 bands in all areas. If you score less than 7.0 bands in one area but still manage to get an overall 7.5 bands (because you scored higher in other areas) or above, you will not qualify! 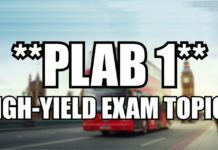 Which IELTS test should I take for PLAB & GMC registration? Well, this has always been confusing. So, let’s get things straight! 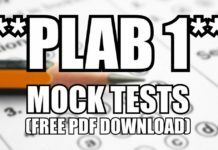 You can use it to take the PLAB exam. You can use it apply for GMC registration. You can use it get TIER-2 Visa. 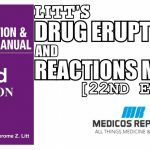 You can use it to qualify for Foundation Program Training. 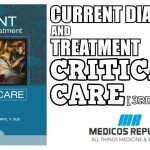 You can use it to qualify for Core Medical Training. The best part; you get all these benefits with just a little extra cost of around £40! To further simplify, if you take IELTS UKVI Academic and achieve a score of at least 7.0 bands in each section and an overall 7.5 band score, then you have passed IELTS for EVERYTHING and you DO NOT have to take IELTS again. ** Please keep in mind that qualifying for the Foundation Program Entry requires 7.5 band score in all four sections. What is the validity of IELTS result? All versions of IELTS exam results are only valid for a period of 2 years. Once this period expires, you will have to take IELTS again if you have not completed your PLAB/GMC registration. 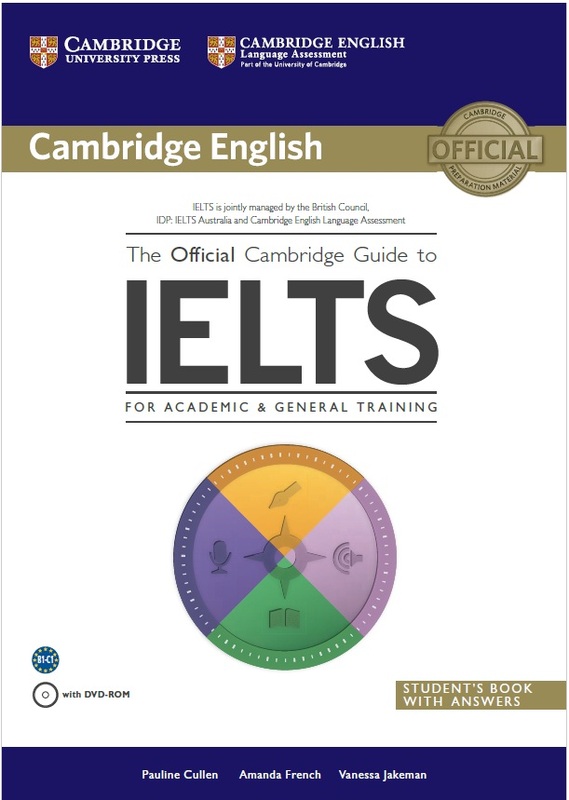 The Official Cambridge Guide to IELTS is the most popular, authoritative, and definitive guide for the preparation of IELTS for PLAB. It offers everything a student needs to pass the IELTS test and achieve the desired band score, which in your case is 7.5 (or higher) overall. These IELTS mobile phone applications are a great way to practice and prepare for the real exam. The best thing about these applications is that you can use them anytime while on the go. You can use these applications to improve your reading, writing, speaking and listening areas. 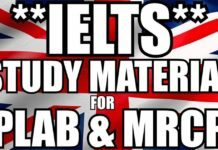 We hope that you people find this blog useful in your preparation for the IELTS exam for PLAB and GMC registration.